Our Business - Alan Ritchey Inc. Serving other businesses across the nation for over 50 years. Alan Ritchey, Inc. (ARI) has served the United States Postal Service (USPS) since 1964. Our company’s rapid response capabilities continue to be demonstrated with excellent “on-time” delivery performance for USPS dedicated routes and emergency contracts. 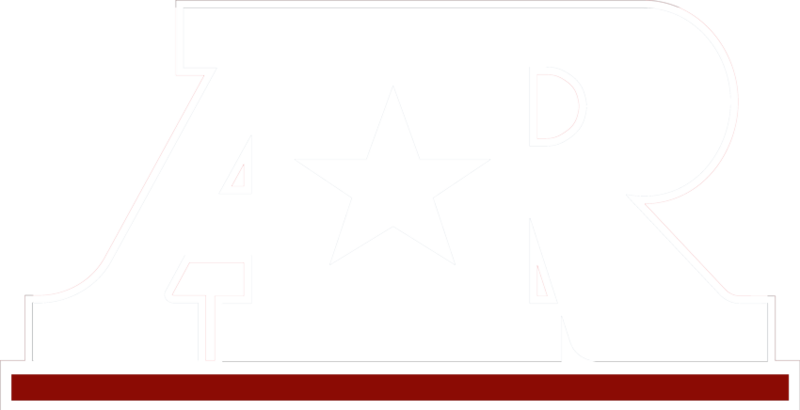 We, at ARI, have not forgotten what brought us to where we are today — that is the reason we continue our focus on being reliable, being on time and delivering quality service at a fair price. Our standards and goals are high — we don’t believe in or settle for anything less. We are passionate about delivering more than expected and determined to maintain customer satisfaction. Quality, reliability and value remain at the core of ARI’s relationship with the USPS. Alan Ritchey Logistics is the leader in providing transportation solutions at an affordable price. Our service is customized to exceed your expectations. 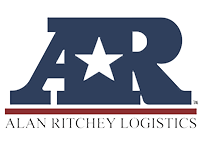 Alan Ritchey Logistics is supported by 24-hour maintenance and 24-hour computerized dispatch; thousands of local, regional, and national loads have been dispatched since 1964. The best professional drivers are hired and trained. We pride ourselves on being on-time, every time. Our entire fleet of late model tractors are equipped with GPS tracking systems. We also provide all applicable paperwork, schedule the pickup/delivery appointments, and keep you updated instantly as to the status and location of your shipment. We ensure your truckload is protected from the moment it leaves the pickup location until it reaches its final destination. 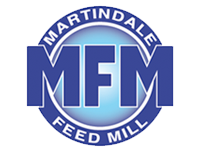 The legendary quality of Martindale Feed Mill (MFM), now a division of Alan Ritchey, Inc., has been passed down for generations. This tradition began in 1962 when the first bag of feed was sewn together. A broad range of animal feeds are manufactured and available sacked or in bulk. Only top quality ingredients are used at our mill in Valley View, TX. We are a leading provider of livestock feed, show feed, mineral blocks and supplements. Providing premium quality products and the best customer service has always been the focus of MFM. Ready to work with Alan Ritchey, Inc.?